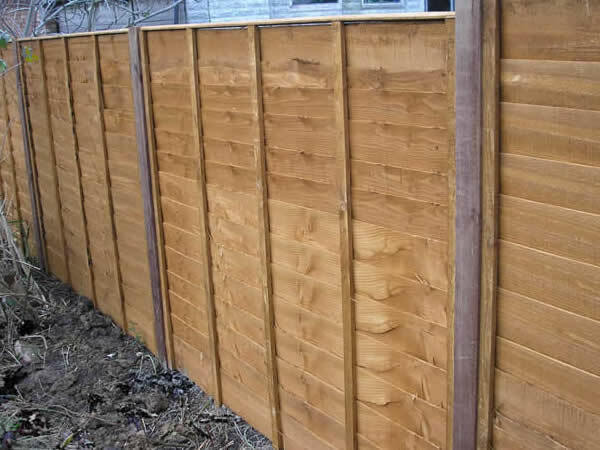 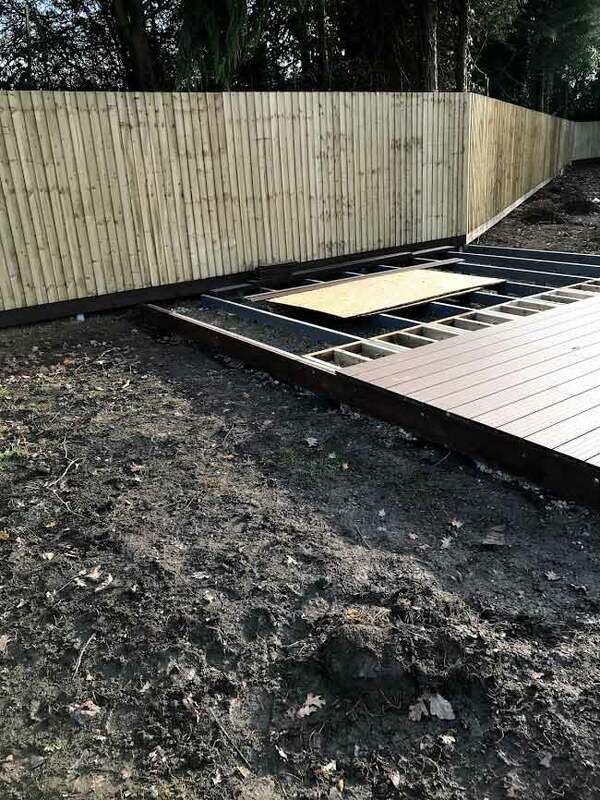 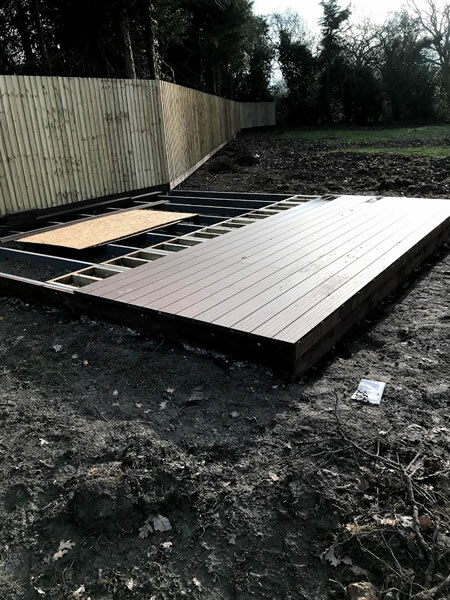 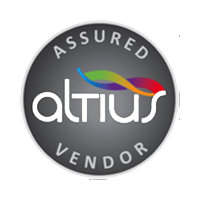 If you are looking for a timber fence, we can supply a variety of timber panel fencing, including closeboard, featheredge, palisade, picket or trellis. 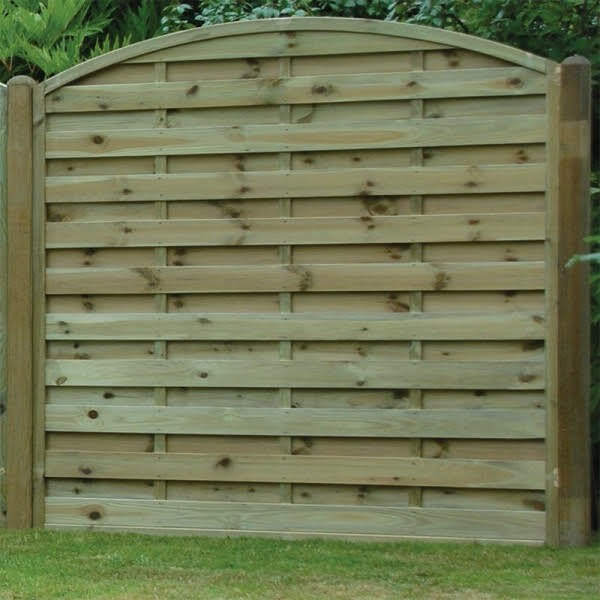 All our timber has been treated to ensure long life and we will also supply non standard panels, posts and matching gates if required. 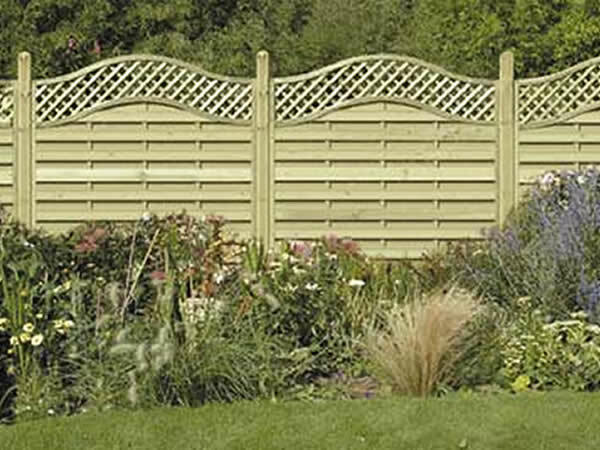 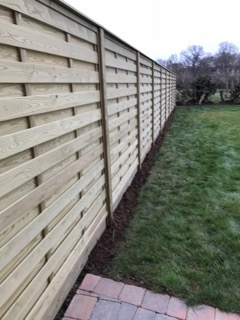 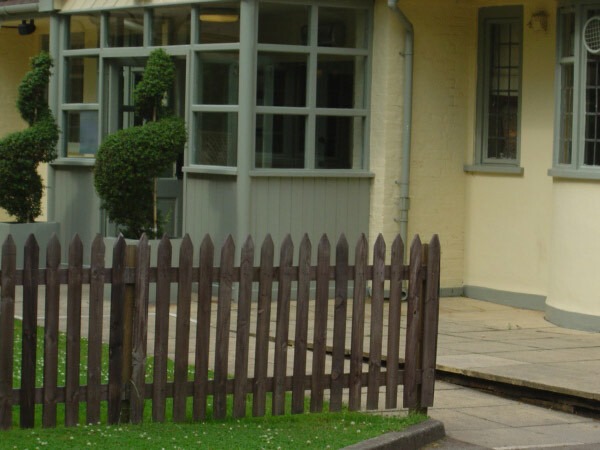 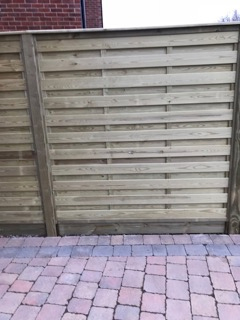 We supply beautifully handcrafted fence panels made with the utmost attention to ensure the highest quality and durability for a long service life. 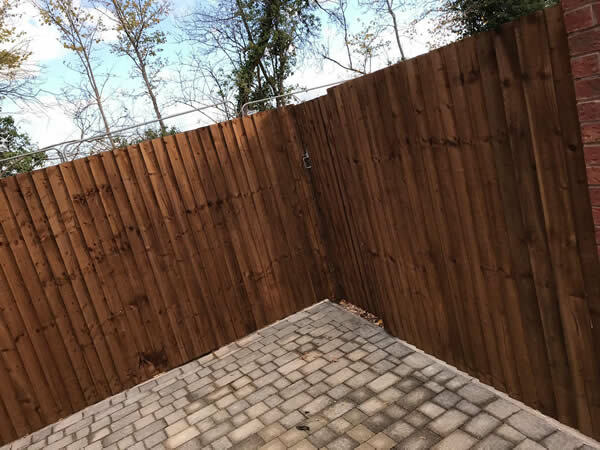 From stylish contemporary panels to a wide variety of trellis, we only install premium timber fencing panels produced using superior timber. 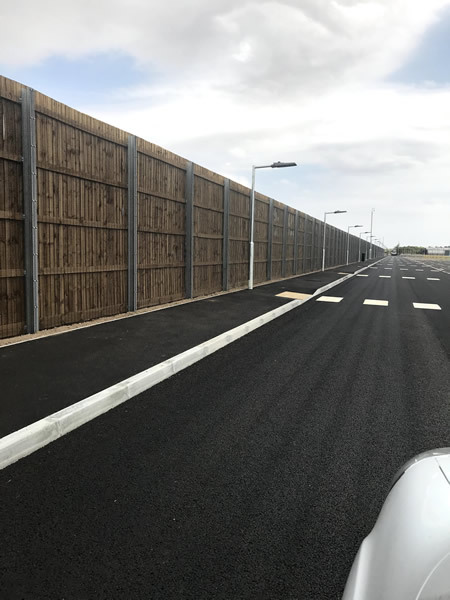 The growing impact of noise on people, planning and design has increased demand for timber fencing solutions that can reduce noise levels significantly from housing developments to schools, transport and retail. 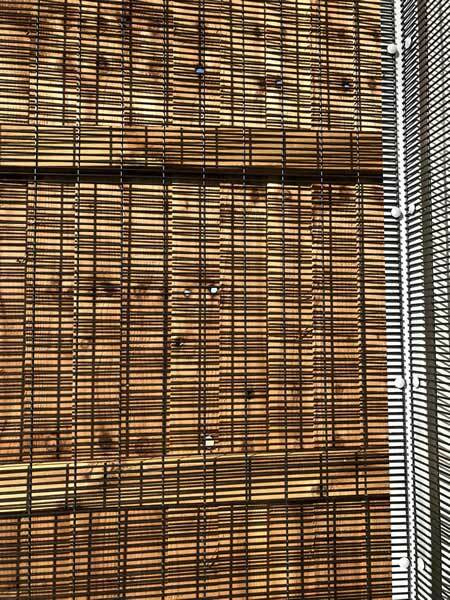 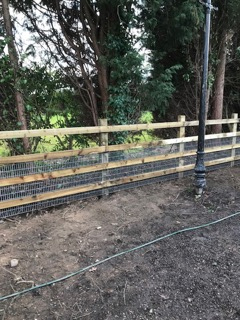 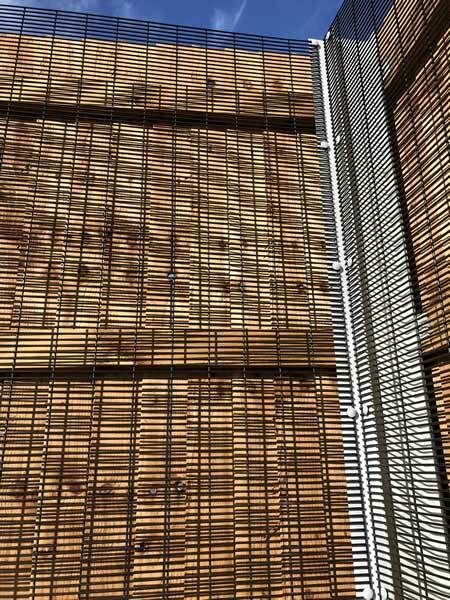 Not only does timber fencing reduce noise levels, it also maintains an eye pleasing and ‘natural’ alternative to the more traditional mesh and steel fencing installations. 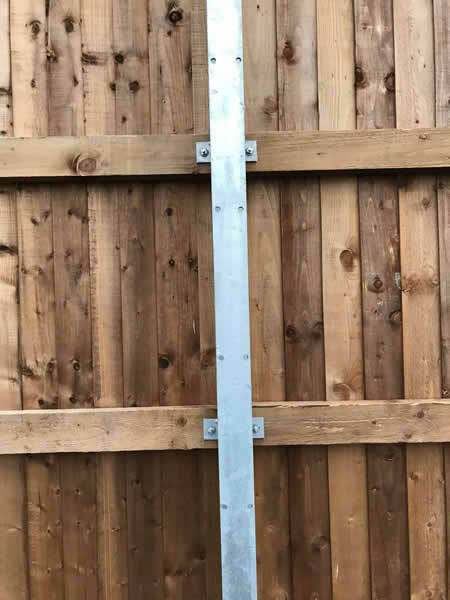 It also excellent security characteristics with a completely flat face (with no horizontal rails) which makes it difficult to climb. 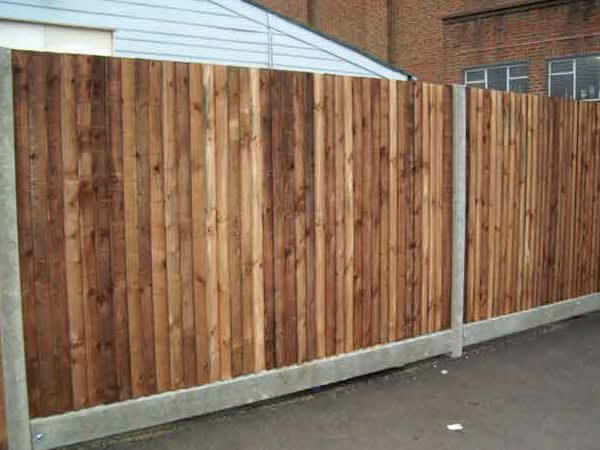 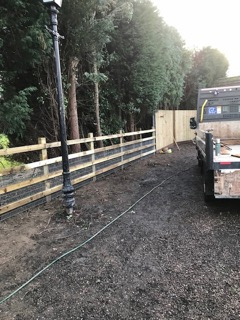 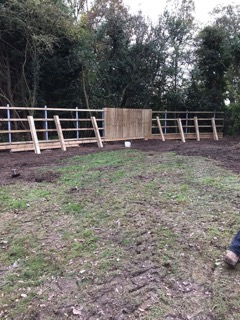 For more information on any of our types of TIMBER FENCING, Welded Mesh fencing, palisade fencing, railings, site hoardings, gates, games area fencing and shelters, covering the Birmingham, West Midlands and the UK, call G and H Fencing for a competitive quotation on 01789 209191, Email us using ghfencing@btconnect.com or complete our simple enquiry form.